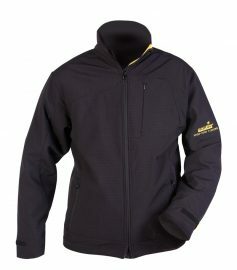 Comfortable and warm two-piece suit made especially for fishing, hunting or just recreation in the nature in winter. 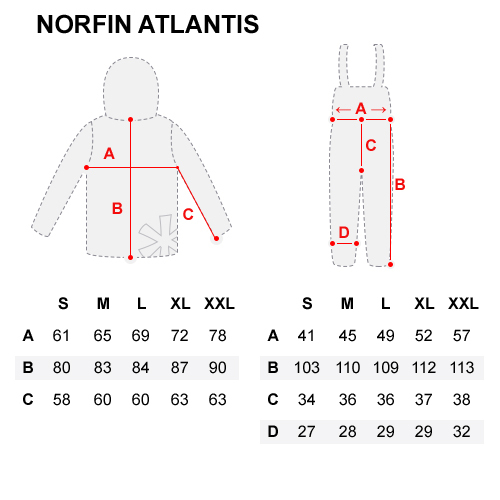 The suit is made of NORTEX BREATHABLE material which provides partial water resistance and complete wind resistance. 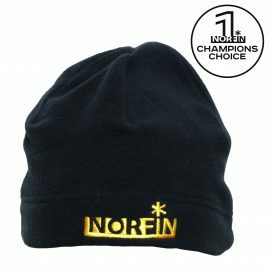 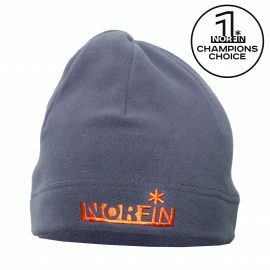 Designed to keep you warm at temperatures as low as -35°C.